Sources have reported to Reuters that Blackberry could soon sell smartphones running Android. 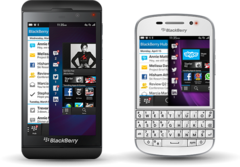 Years ago, before the rise of Apple and Android smartphones, the mobile phone market was dominated by BlackBerry. In recent years, however, Blackberry has all but disappeared, holding a measly one percent of the market share. In the hopes that they could reclaim some of that lost market share, the company released the BlackBerry 10 series of phones, but they were unfortunately unsuccessful. Now that Google and Apple have most of the market using their products, Reuters has reported that BlackBerry may be creating a smartphone that will run on Android. For a long time now, the company has struggled with providing apps for their operating system to rival iOS and Android. Hardware has not been much of a problem, besides the fact that years ago there was a massive switch from physical keyboards to full touchscreen devices, and BlackBerry has only taken advantage of that with the Z30. Making a switch to Android could help save the Ontario-based company from failure, but it of course depends upon implementation. 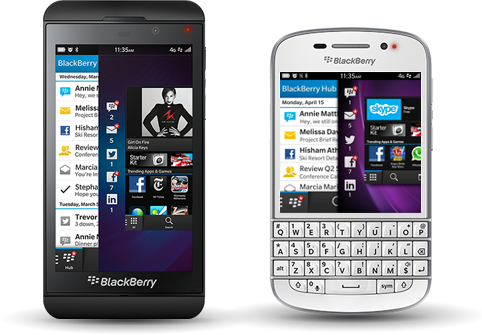 It is believed that BlackBerry will release an Android slider device with a physical keyboard this Fall. A device such as this could appeal to a small niche who do not enjoy touch-only phones, and it could also bring a lot more apps and capabilities thanks to the choice to use a more widespread and popular operating system.